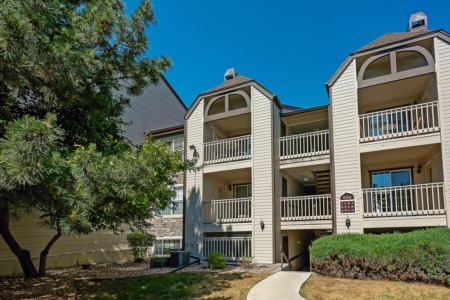 Want to purchase a luxury home or condo in Wheat Ridge? View more Wheat Ridge homes or call the Kinkade Team at Brokers Guild - Cherry Creek Ltd (303) 482-2344. Your neighborhood Colorado REALTORS® and agents are here to help with your real estate needs.